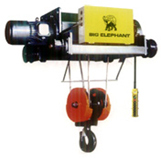 Big Elephant wire rope hoist system utilizes hoisting motor that has High-resistance diecast motor combines a low starting current with a high starting torque. 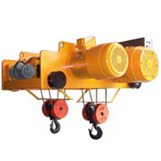 Big Elephant wire rope hoist system is equipped with long-life filler rope, built-in long-life DC disc brake, 2 step limit switch, push button switch with easy to operate and designed with low control voltage for safety.  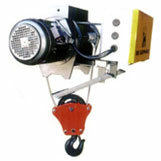 With main line ON/OFF. 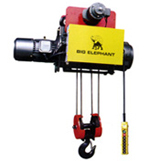 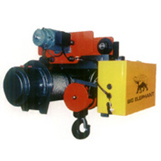 To know more about our big elephant wire rope hoist system features & construction, click here.